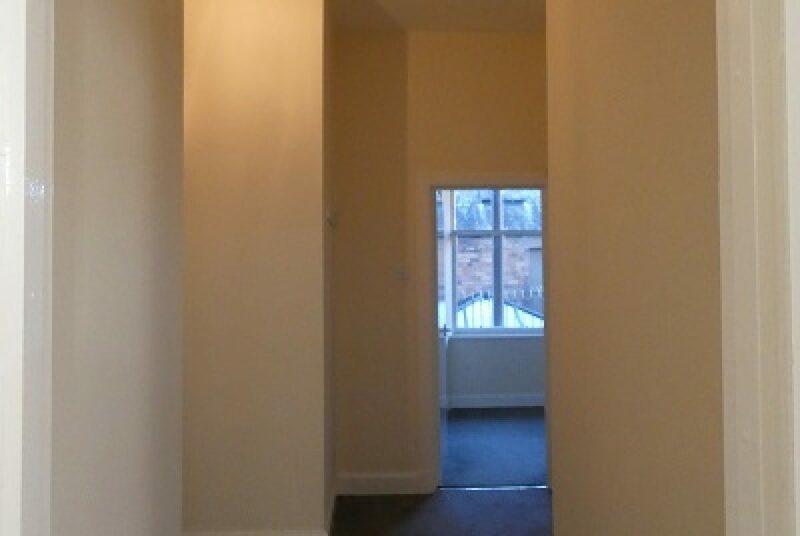 This top floor flat is a delight with lots of natural light streaming through the property. 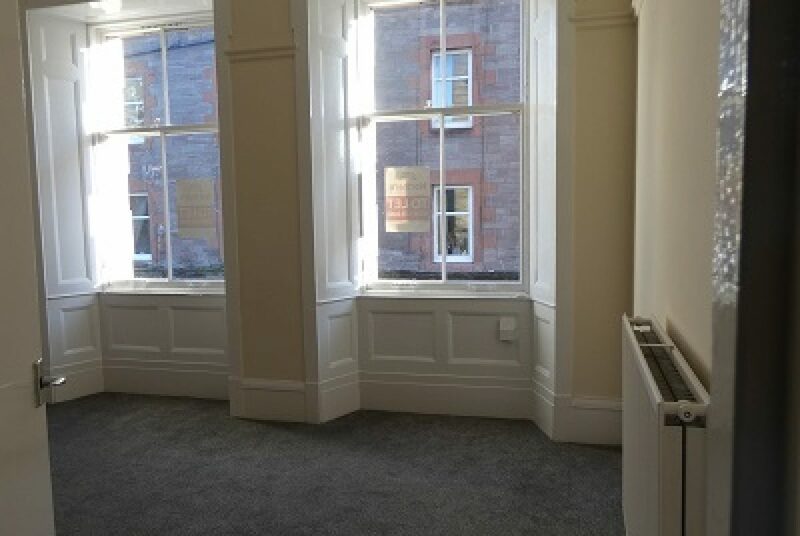 Located in the city centre of Perth, it is an excellent location for commuting and a 2 minute walk to the High Street. 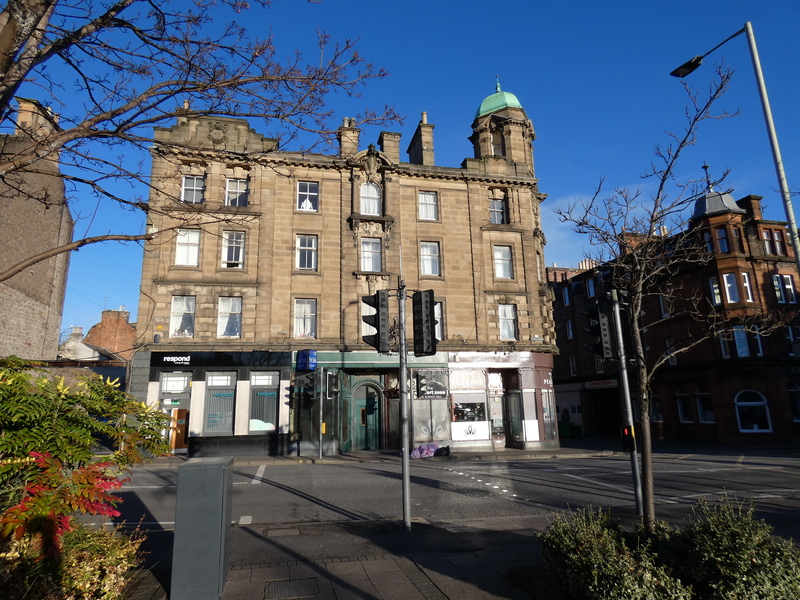 Perthshire is known as the gateway to the highlands and is a lovely town to stay in. 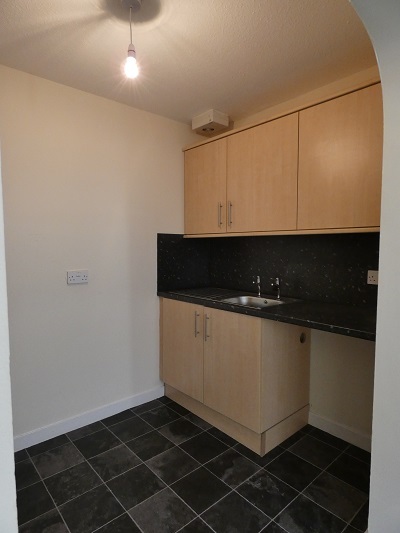 With plenty of shops and eatires galore. 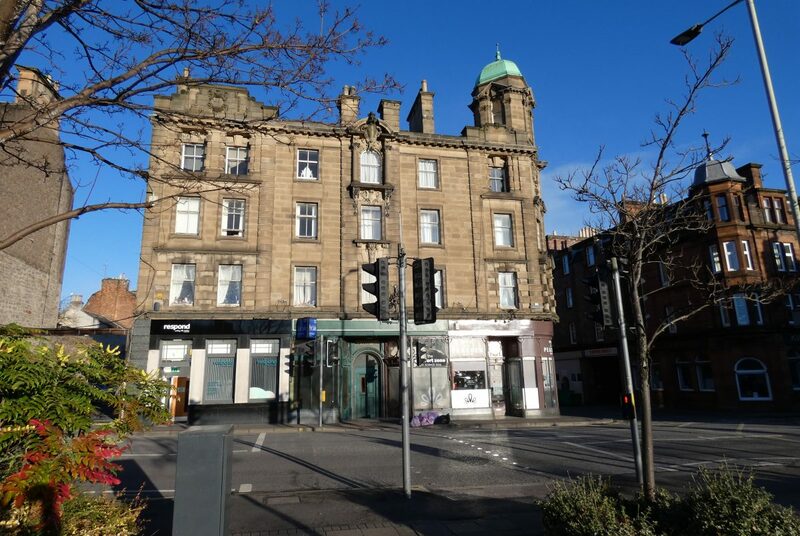 Also well known for it’s independent shops. 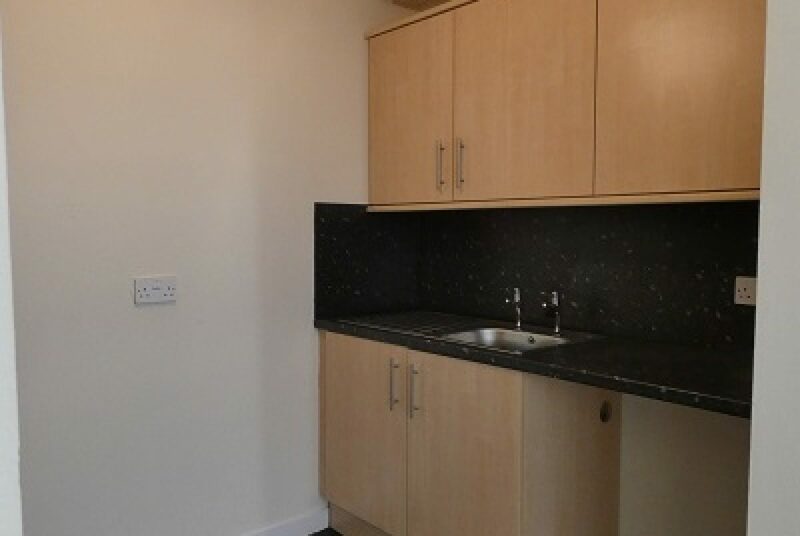 This flat is just a stones throw from the train station and bus station. 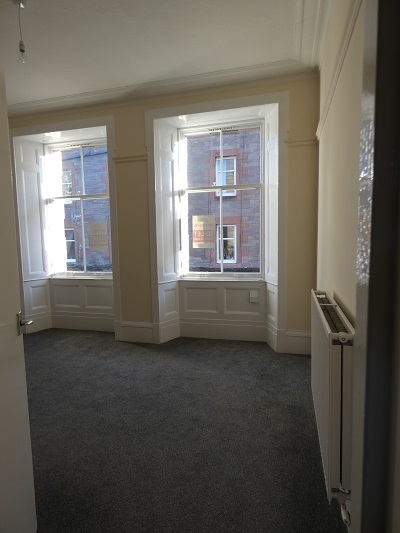 The wonderful South inch park is just a short walk. 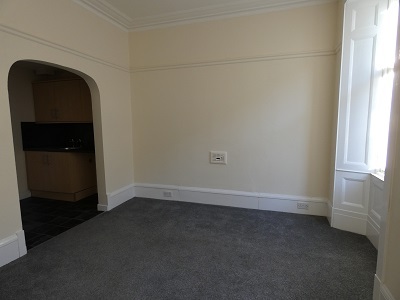 The flat consists of a warm central lounge with original features and a newly fitted kitchen with integrated oven/hob leading off making a great social space. 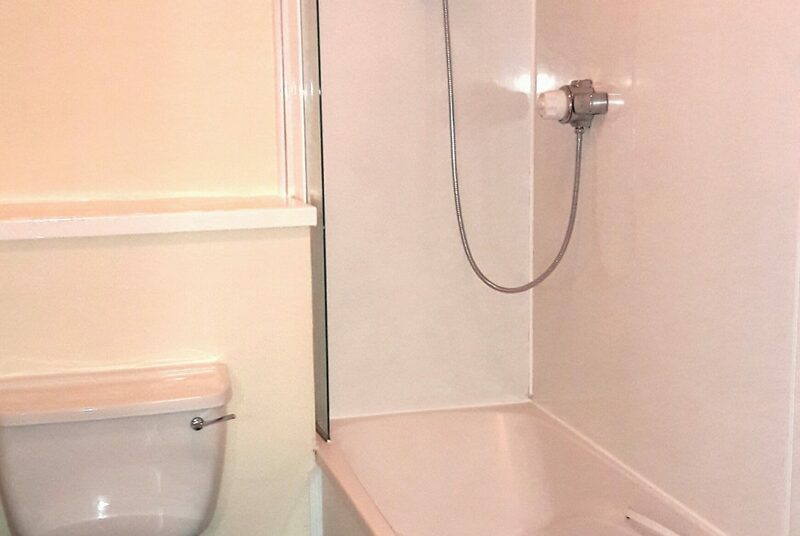 A modern white bathroom suite with shower over bath. 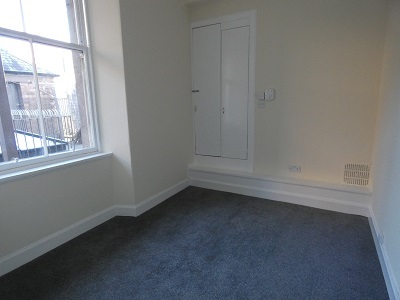 A large double bedroom with built in storage space. 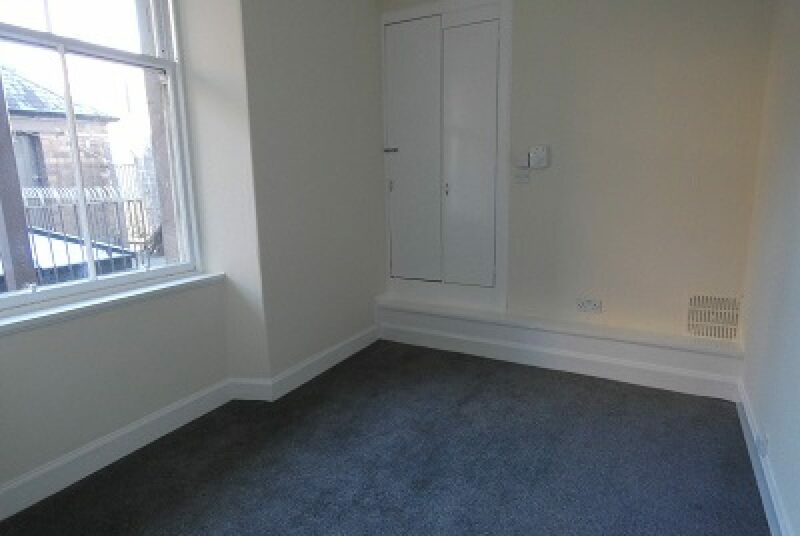 There is a second bedroom perfect for a second bedroom or a massive walk in wardrobe. 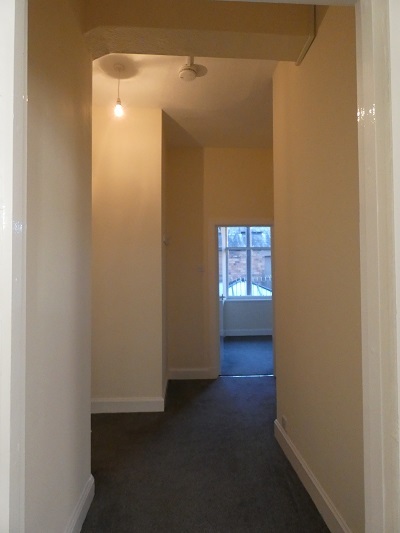 The property benefits from Gas Central Heating, Door Entry System and Stair Cleaning and Lighting Programme. 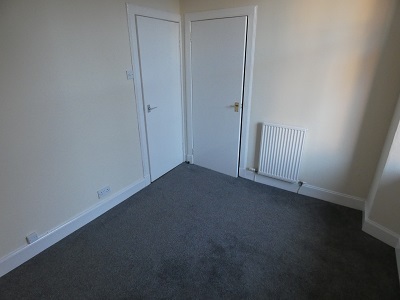 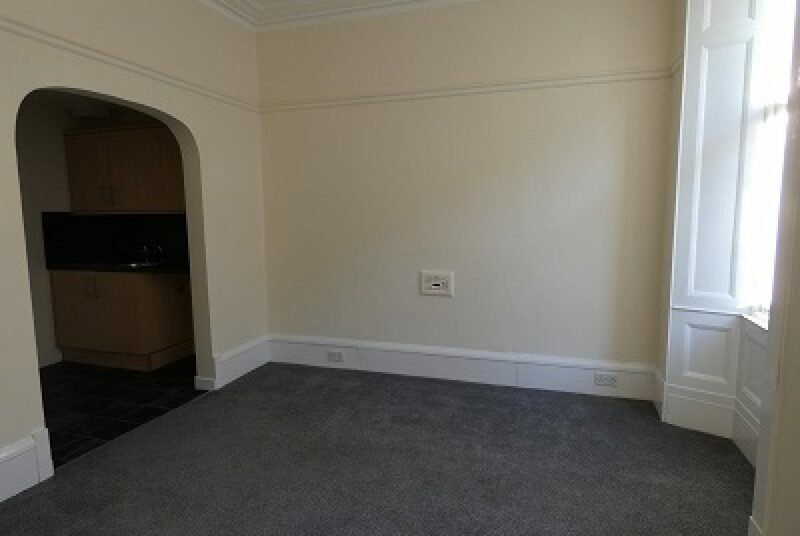 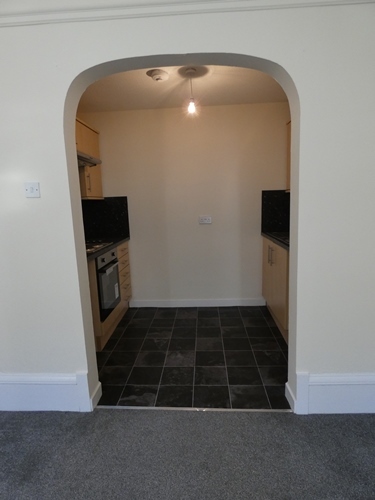 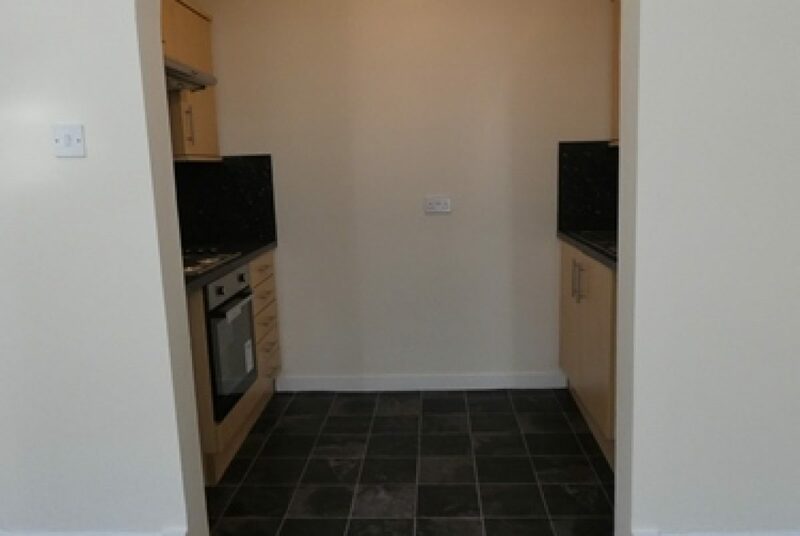 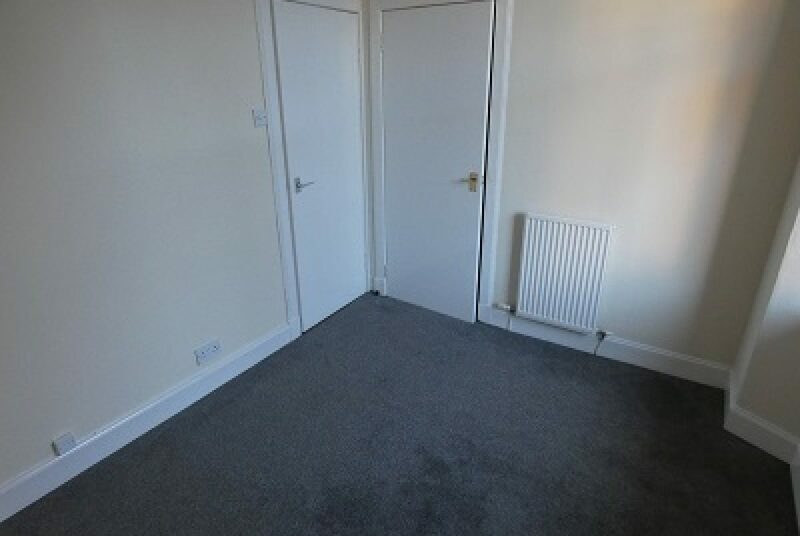 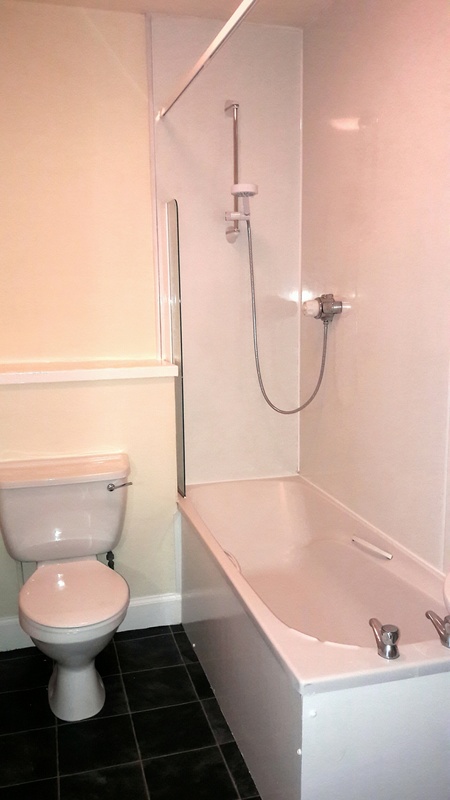 This property is available to rent early April at a monthly rental charge of £450.01 and a deposit of £250 is required.